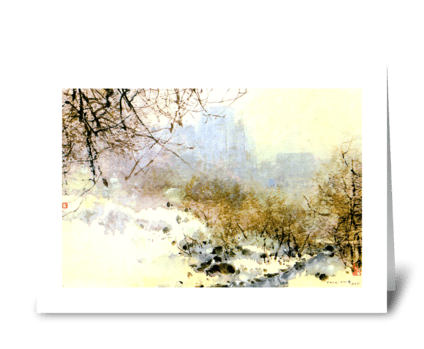 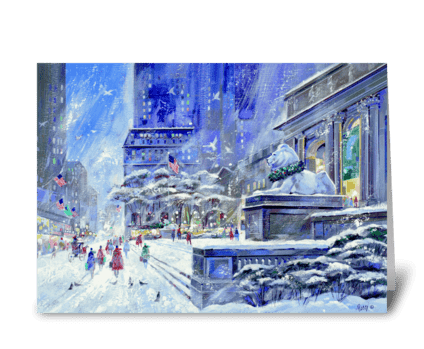 Welcome to the world of the American Artists Group, The Art of Greeting Cards! 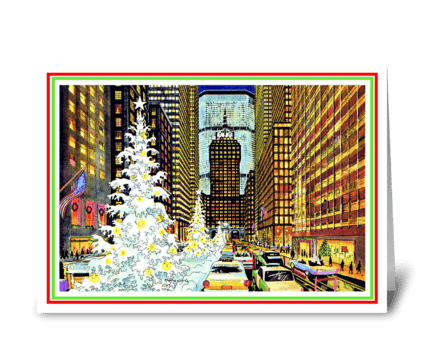 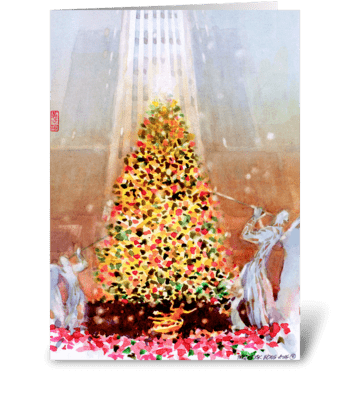 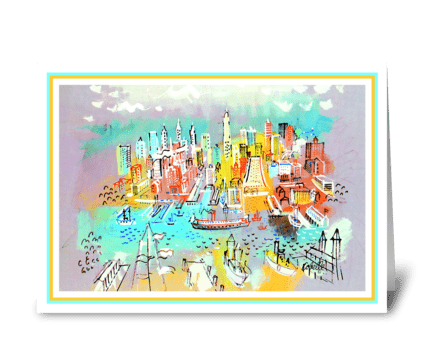 A long-time family business, we introduced art to greeting cards back in 1935 with the encouragement of such famous artists as John Sloan, Grant Wood, John Steuart Curry and Rockwell Kent. 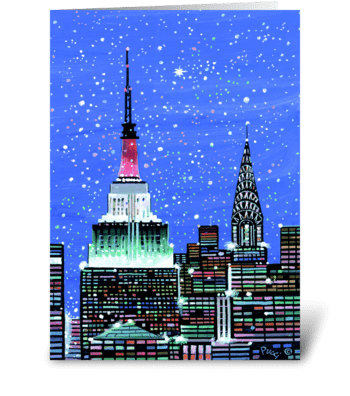 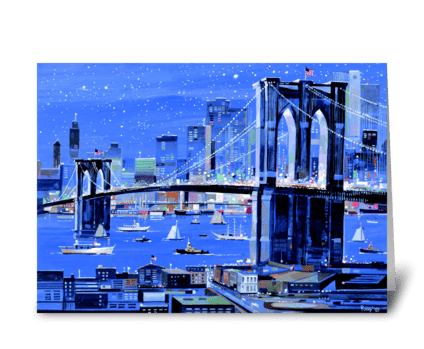 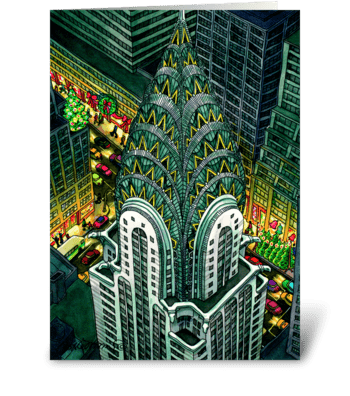 Our large New York collection features original art by Ralph Avery, Chen Chi, Tina Cobelle-Sturges, Witold Gordon, Roxie Munro, Thomas Naegele, Albert Pucci, Viktor Schreckengost and Frederick Wong.